My head is spinning out of control with the recent disruptions facing America and the world. Aside from my diagnosis I’ve never felt such an impending sense of gloom invading my every waking thought. That’s not good when you’re trying to leave stress and anxiety at the door. I’ve been fighting an exacerbation for many months and also a lingering bacteria in my small intestine. I’ve held many private pity parties about it. It’d be nice to have a few solid hours of wellness. Is that too much to ask? Today I told myself I’m tired of pity parties. I’m disgusted that my body won’t listen to my pleas but I can’t go on feeling sorry for myself. 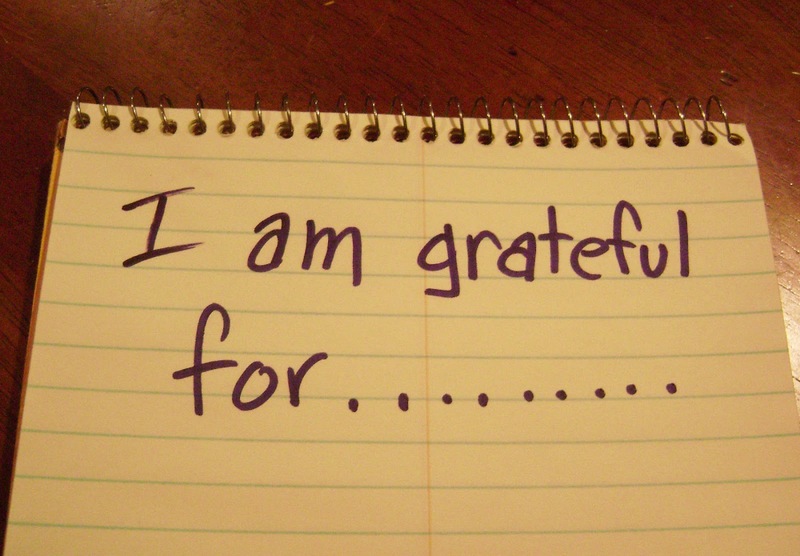 Something I haven’t done in a long time is to create a gratitude list. After seeing a recent photo of my best friend on the beach doing a yoga pose with her broad smile directed at the camera, I realized it’s time to change course. I want to feel as happy as she looked! We all need a break from the news, to devote time to taking better care of ourselves. According to a 2014 article in Forbes, there are 7 scientifically proven benefits to being grateful that include finding new relationships, improving physical and psychological health, helping you sleep better and improving self-esteem. Nature is always available to calm us down. See the sunset and notice its colors. Smell the fresh air. Look up at the clouds or the color of the sky. Snuggle with a furry friend. Hear the birds chirping, the sound of lawnmowers in the distance or the purring of a cat. No matter how you feel there’s always something to be thankful for. If you’re reading this you already know what that is! Your eyes to see, your heart to feel and your hands to touch. Be thankful for the breaths you take that allows you to see loved ones. Find something you’re thankful for. Focus on it. Then write it down. Memorize it. Be thankful for the relationships you have, the ones that bring you joy and the people who support you unconditionally. Also be thankful for the people you know from a distance, who may not be in your lives all the time but are always in your corner. If you’re new at creating a gratitude list I found “How to Make a Gratitude List” on Wikihow.com. It provides easy explanations for making a list. As I read through it the words and thoughts about creating a list helped me feel calmer. Seriously! You have nothing to lose and everything to gain by creating your own gratitude list. Please give it a try and let me know how it went. One more thing: I am grateful for YOU!